For all you CrackBerry users, we’ve finally got your fix. 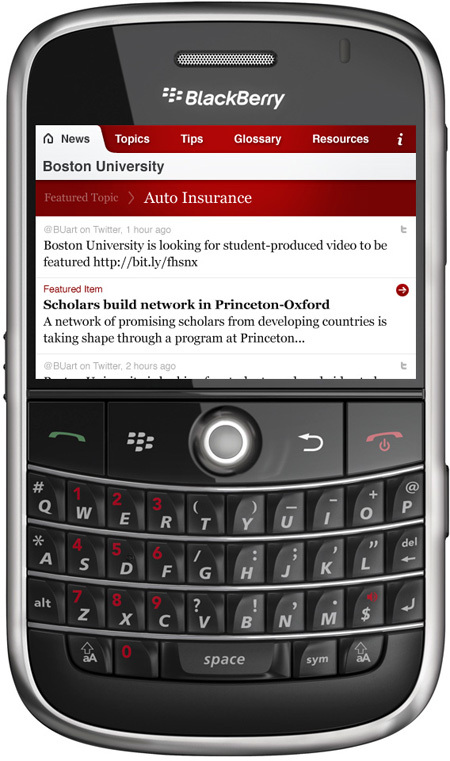 We’re very excited to announce that “crib sheet,” our mobile app, is now available on BlackBerry. 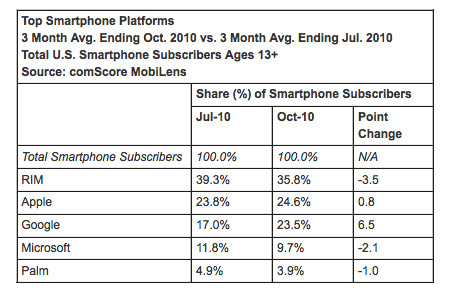 In recent stats (below), BlackBerry (RIM) is still the number one smartphone in the US. While BlackBerry phones aren’t used for apps as much as the iPhone or Android devices, you can’t ignore the platform simply due to its sheer number of users. By being on BlackBerry, our “crib sheet” app has the potential to reach a much larger audience. 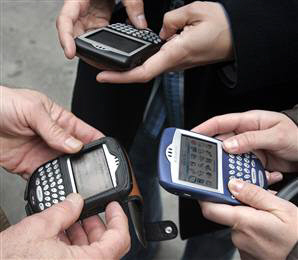 We started our BlackBerry development process at the same time as our Android development. We had just rolled out our app on the iPhone and it was time to expand to other platforms. BlackBerry set itself apart in the development process because, frankly, their phones aren’t built to run apps. They were built to provide mobile email to the corporate masses. The most obvious limitation is the screens – they’re often small and low resolution. 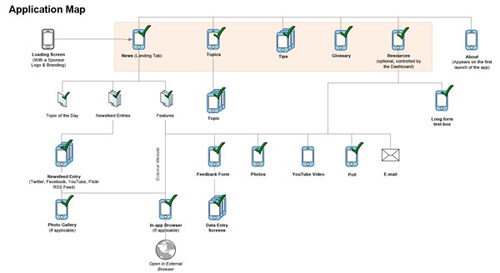 The stuff “behind the screen” is limited too: tools for BlackBerry developers are sparse. If coding an app is like building a house, Apple gives you a frame while BlackBerry makes you saw boards from trees. 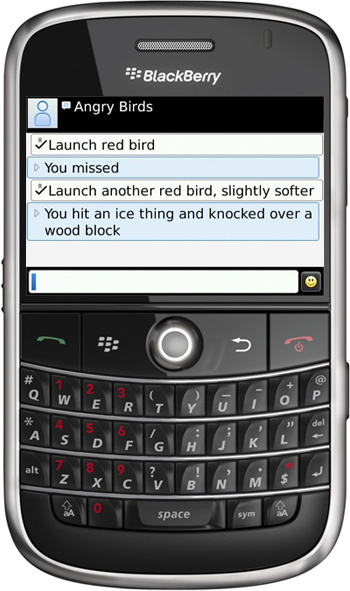 Consequently, the look and feel for many BlackBerry apps is often pretty basic. 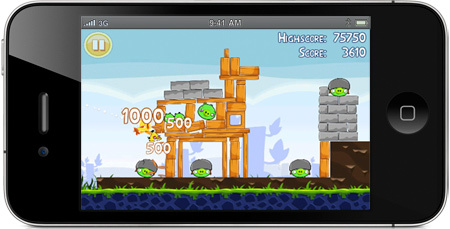 There’s a joke circulating on the internet for how the popular Angry Birds app would look on BlackBerry. Despite these limitations, I was determined to build an app that was sweet to the eye and fun in your hand. I started by contracting with one of the best BlackBerry design firms (there aren’t many) in the industry. With final plans in hand, we forged on with a talented team of BlackBerry coders. We’re super proud of the result. To see our BlackBerry app for yourself, visit one of our customers’ desktop app sites. Then click on “BlackBerry” on the top right of their page. 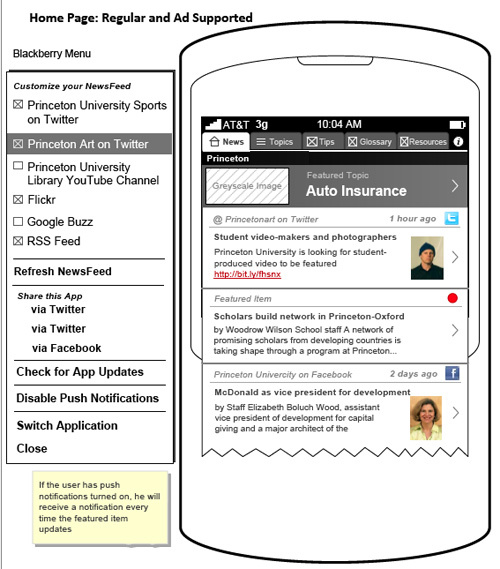 Our “crib sheet” app runs on BlackBerry devices with an OS of 4.6 and higher, making it available on all but the very oldest BlackBerry models. We think your users will love it.